In San Antonio there is tight competition in the carpet cleaning industry. Every carpet cleaner is competing and bidding against each other to earn your business. They will do all they can to get your business from cutting prices to talking bad about the competition. Beyer Carpet Cleaning always has the lowest prices and never talks bad about their competition. For a whole house that is 2,000 square feet or smaller you can have unlimited rooms, halls, and closets cleaned for only $139.99. There are no other carpet cleaners in San Antonio that can offer you this great price. If you have stairs they are only $2.99 per step and for all their new customers and military they offer a 10% discount that can be applied towards the stairs. 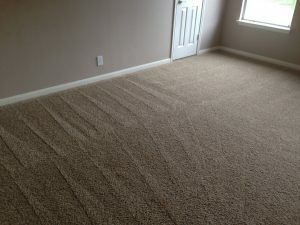 Carpet cleaning can quickly become expensive especially if you are using one of Beyer’s highly priced competitors. 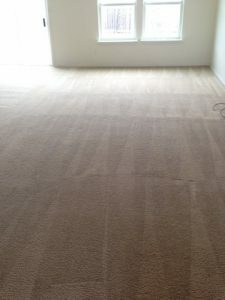 Beyer Carpet Cleaning also offers additional services such as dye removal, carpet sealant, and pet treatment for lower prices then the competitors. Some of their carpet cleaning competitors start out at $25 for these treatments and most of the time won’t offer discounts or packaged deals. Beyer Carpet Cleaning starts out as little as $18.99 for these treatments and does offer deals. For teflon carpet sealant they only charge $18.99 per room but if you have 3 or more rooms you want to seal then the price drops to $16.99 per room. For special spot treatment they start out at $20 per spot but again if you have multiple spots they are willing to work out a deal that will make it cheaper for you so you can have the cleaning you want. Beyer Carpet Cleaning is all about beating the competition and being competitive but the competition cannot compare to the ridiculous low rates of Beyer Carpet Cleaning. All day every day they have the lowest carpet cleaning rates and offer you more for your money.